Our Cell Phone Location Evidence experts are industry thought-leaders on the subject of cellular technology evidence. While many “experts” claim you can locate a phone using phone records, this is simply not the case. AMR experts explain how call detail record analysis works in plain understandable terms that anyone can follow. A phone record, or call detail record, does not contain any location information for a cell phone. A call detail record may contain location information a cell tower used by the phone for a phone call, and in some instances for text messages. The location of the cell tower is not the location of the cell phone. The analysis of call detail records is not triangulation of a phone’s location. For an expert you can trust, with the court testimony and case experience to back it up, choose AMR Forensics. 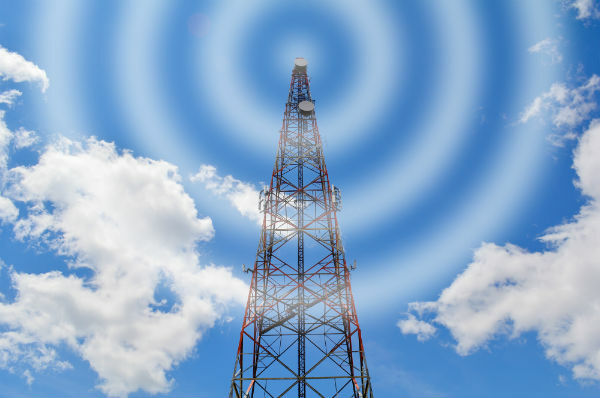 With over a decade of industry experience in providing investigations within the criminal and civil sectors, AMR is a leading authority in Cell Site Analysis. We are proud to have some of the industry’s leading experts within the field, who’s evidence has been crucial for successful outcomes in numerous defense cases.